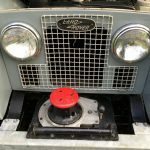 1961 Land Rover Series II 109″ pick-up. 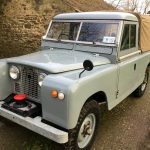 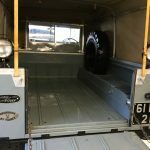 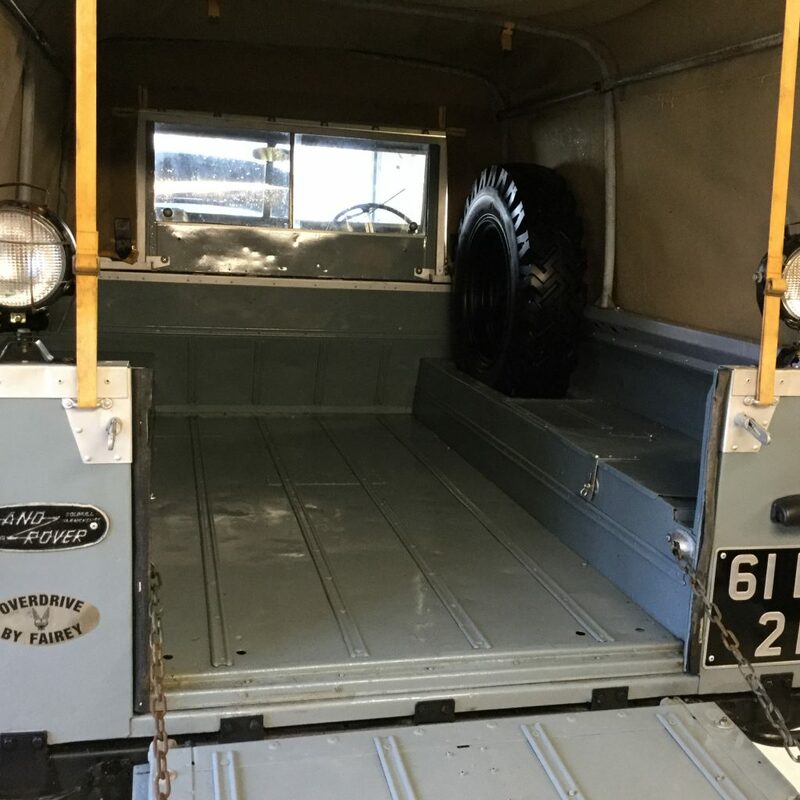 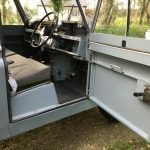 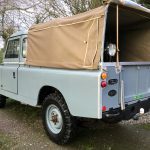 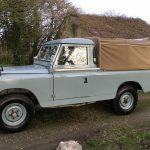 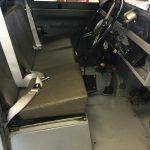 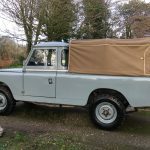 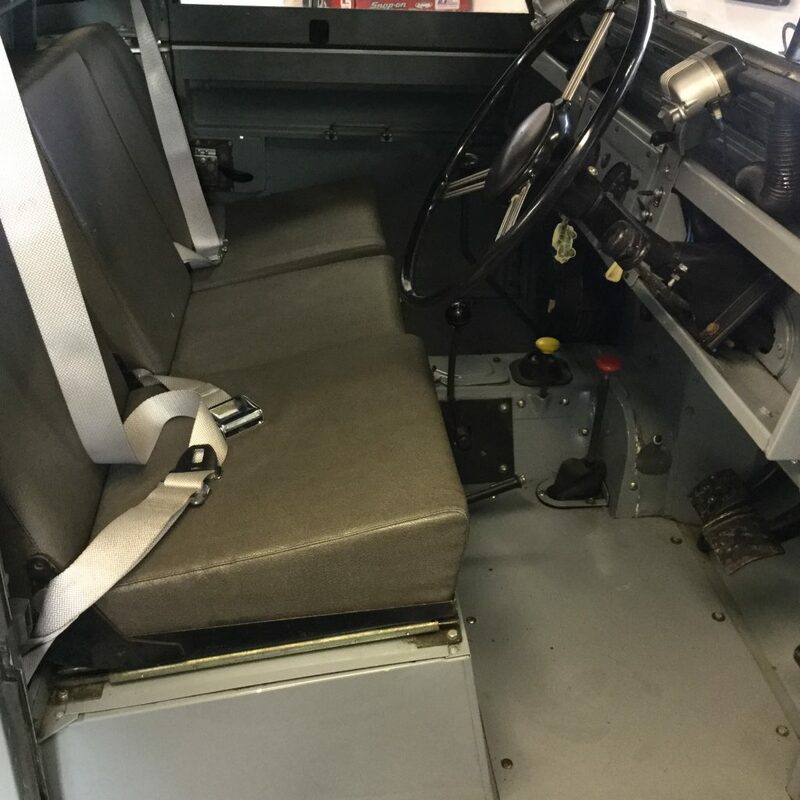 1961 Land Rover Series II long wheel base pick up for sale. 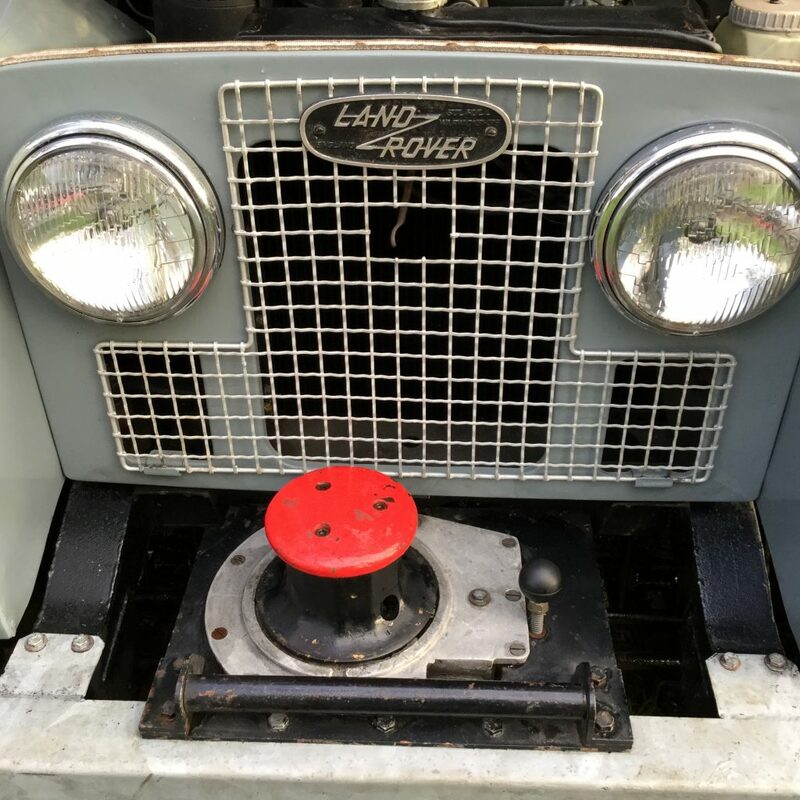 This land rover was first registered in the U.K. on the 1st January 1961. 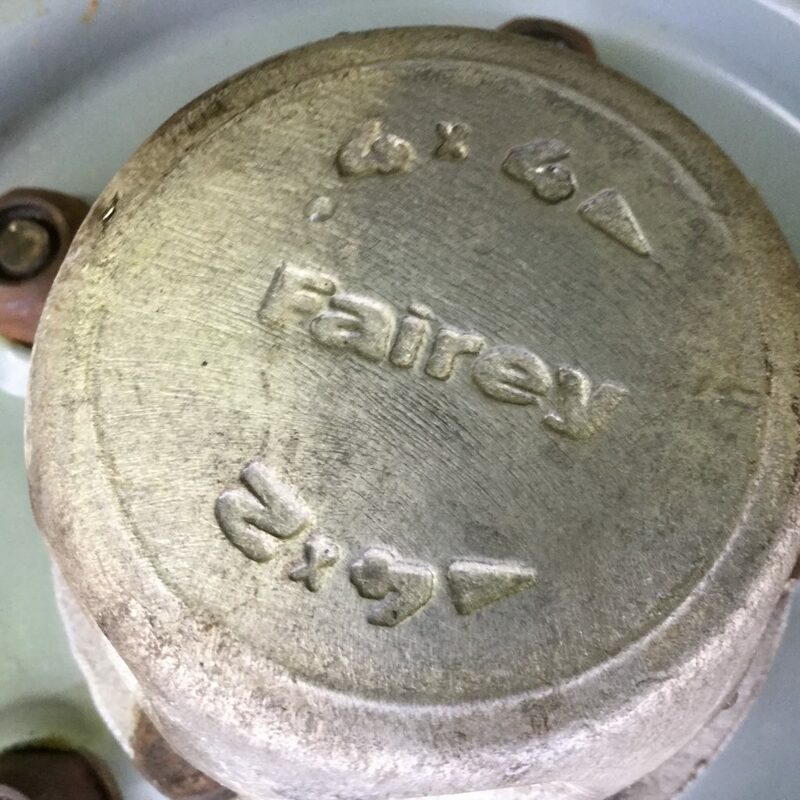 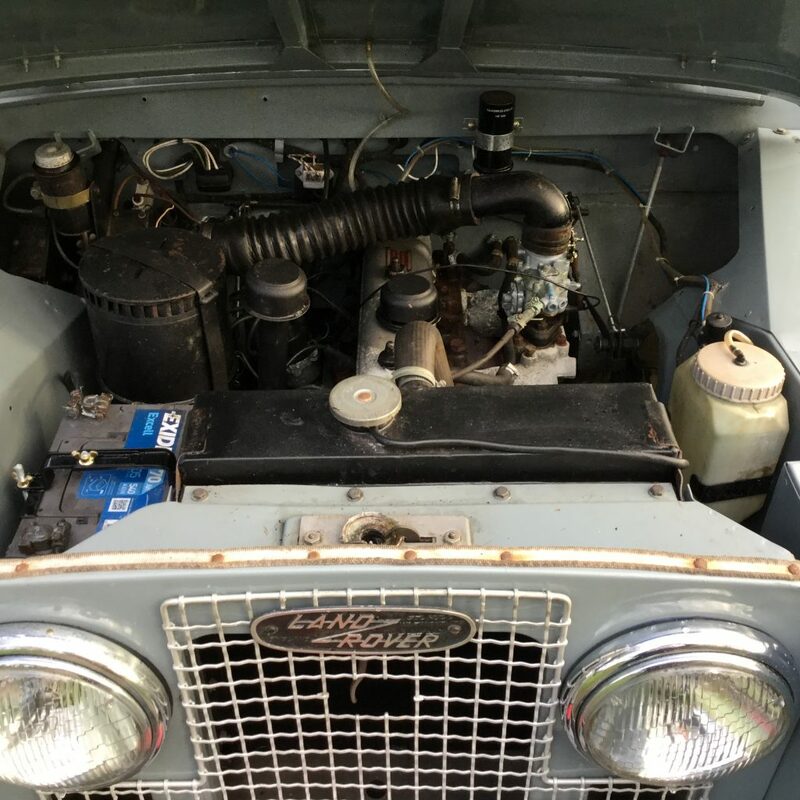 It is fitted with a capstan winch, fairey over drive and fairey free wheeling hubs. 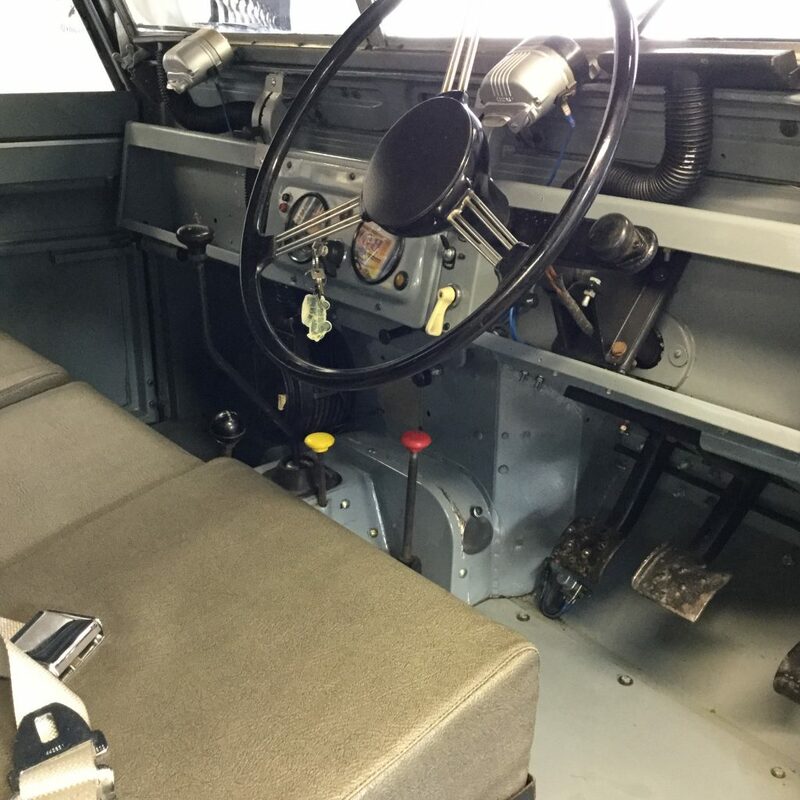 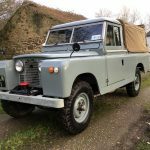 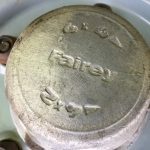 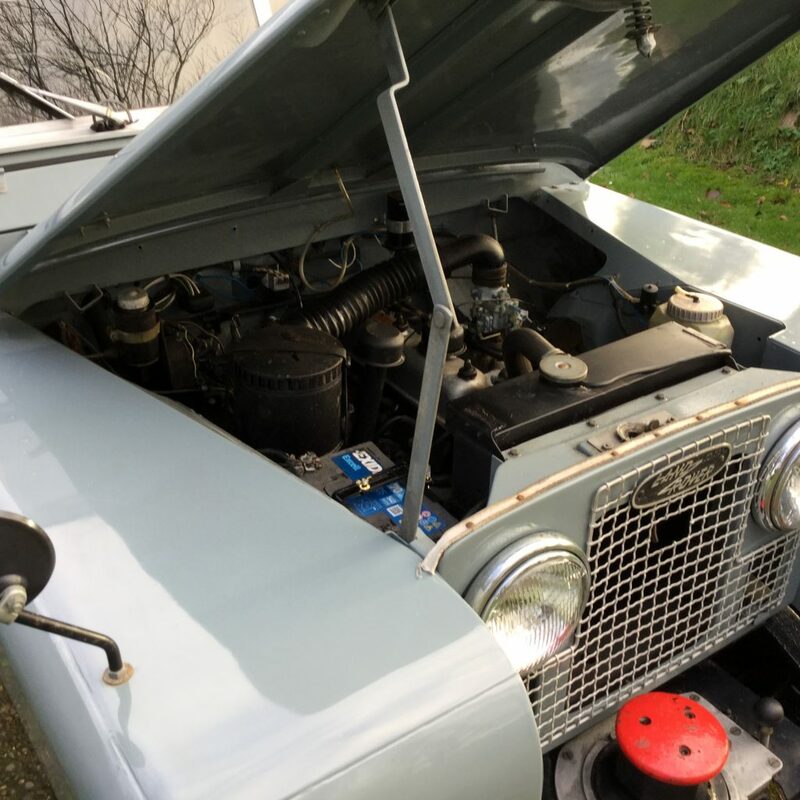 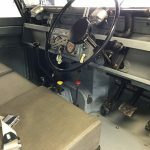 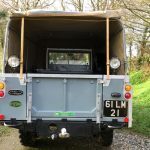 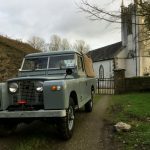 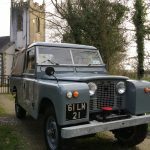 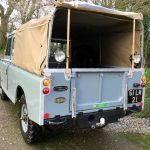 It had a full nut and bolt rebuild in 2006 by a U.K. Land Rover specialist and has done only 3318 miles since then of which there is a full photographic record. 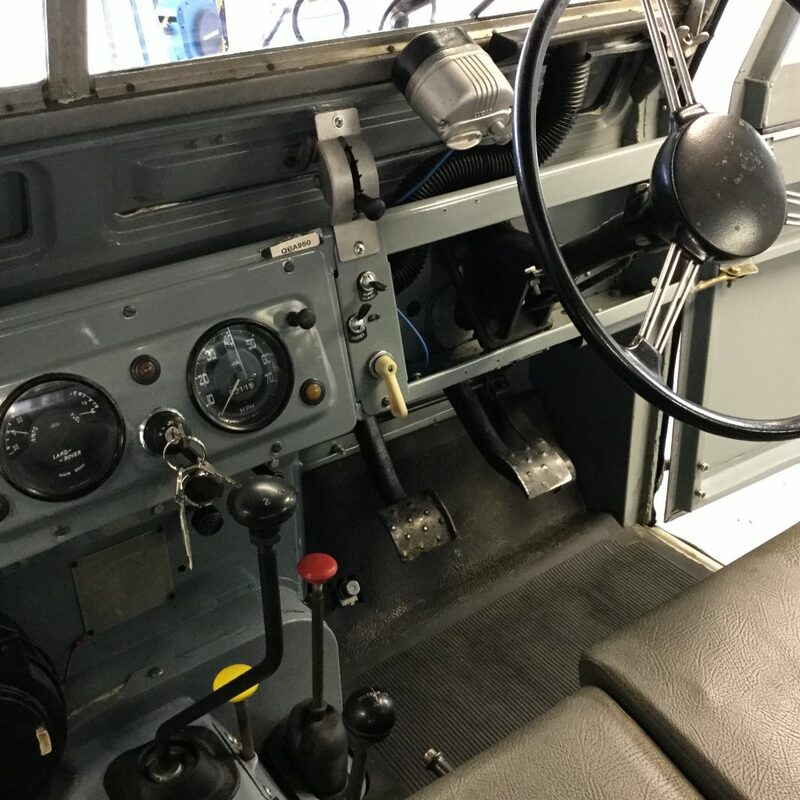 It had a new chassis fitted, rebuilt axles, new upholstery, wiring etc. 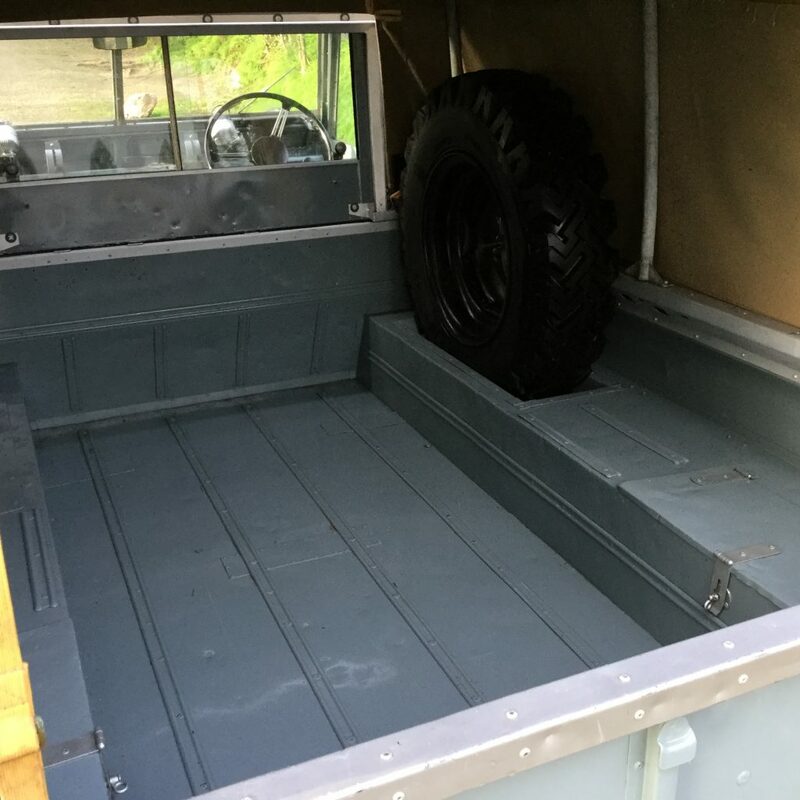 anything it needed it got. 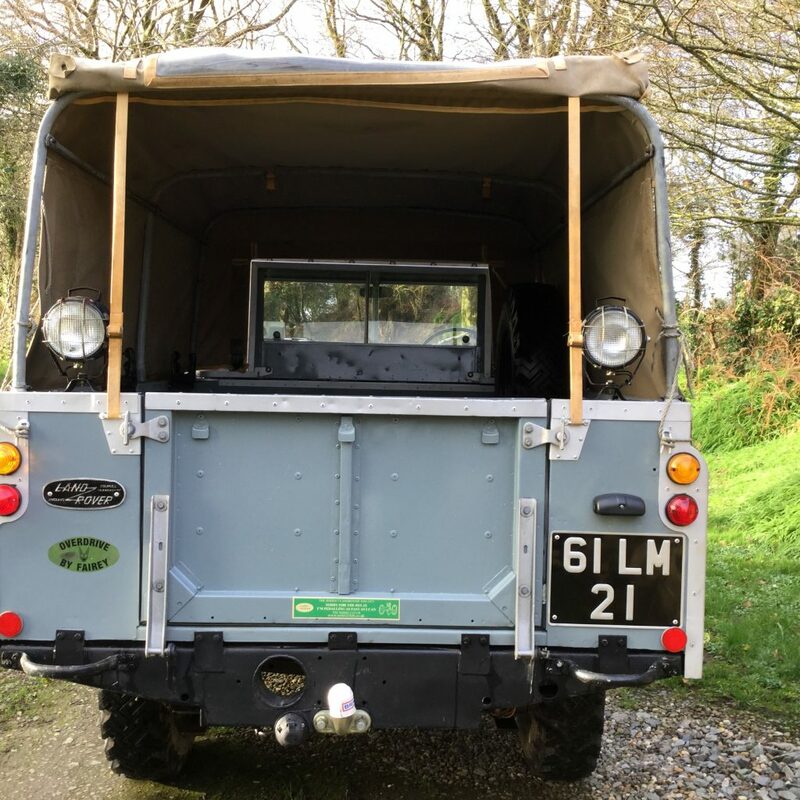 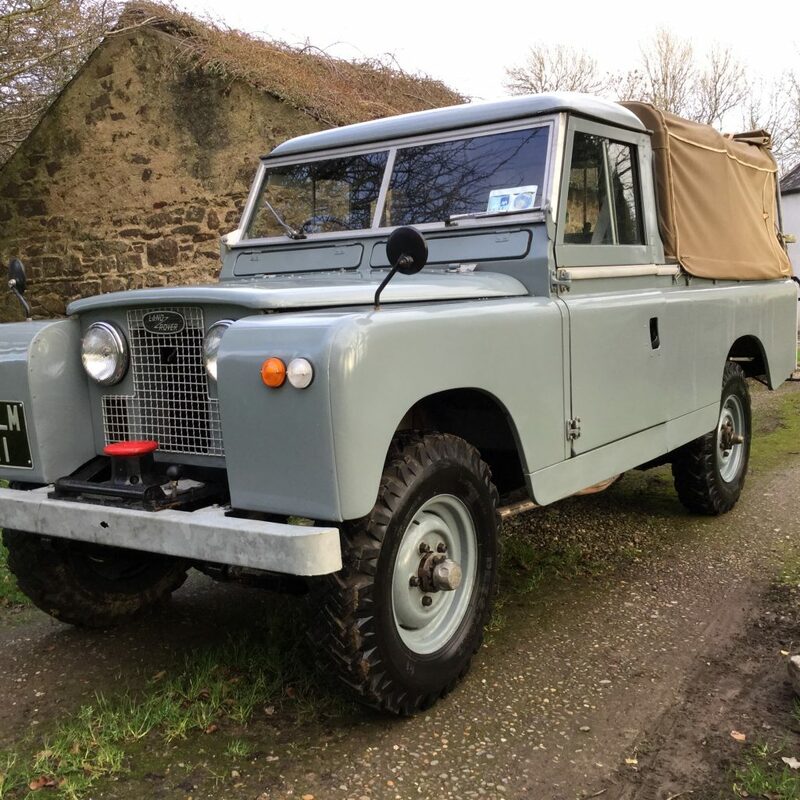 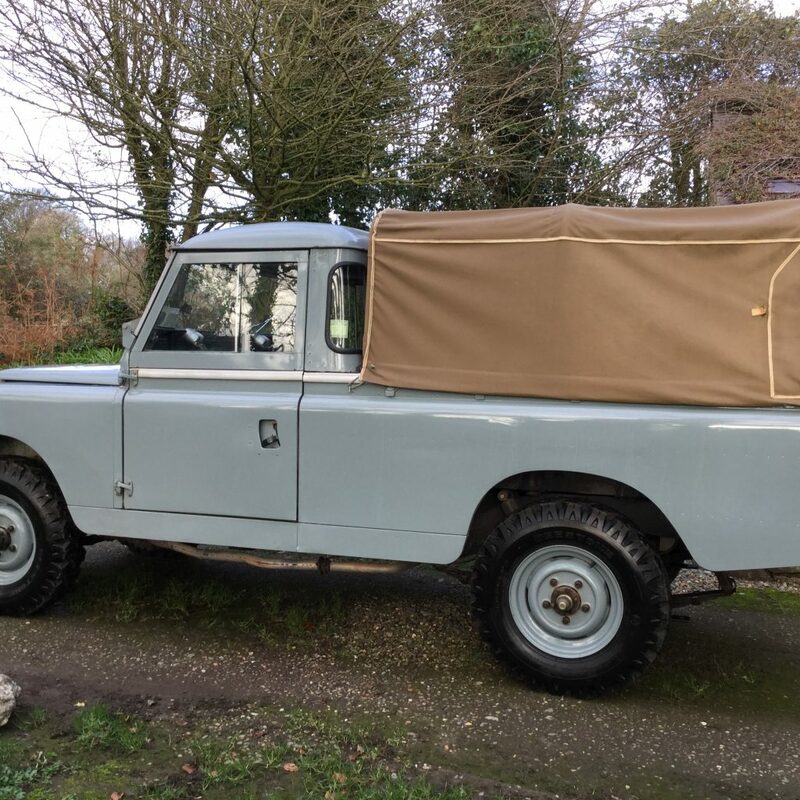 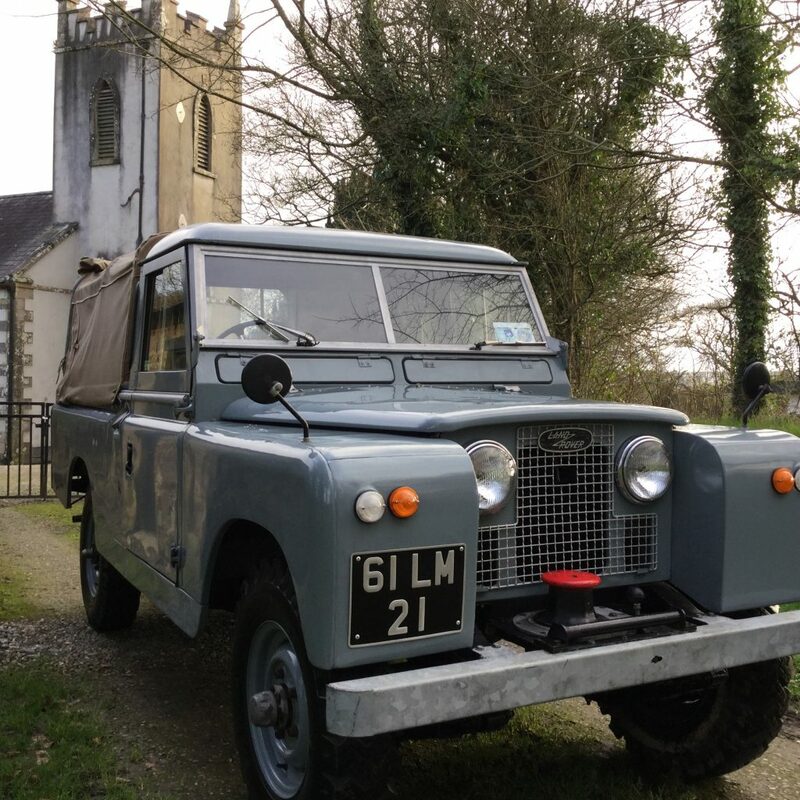 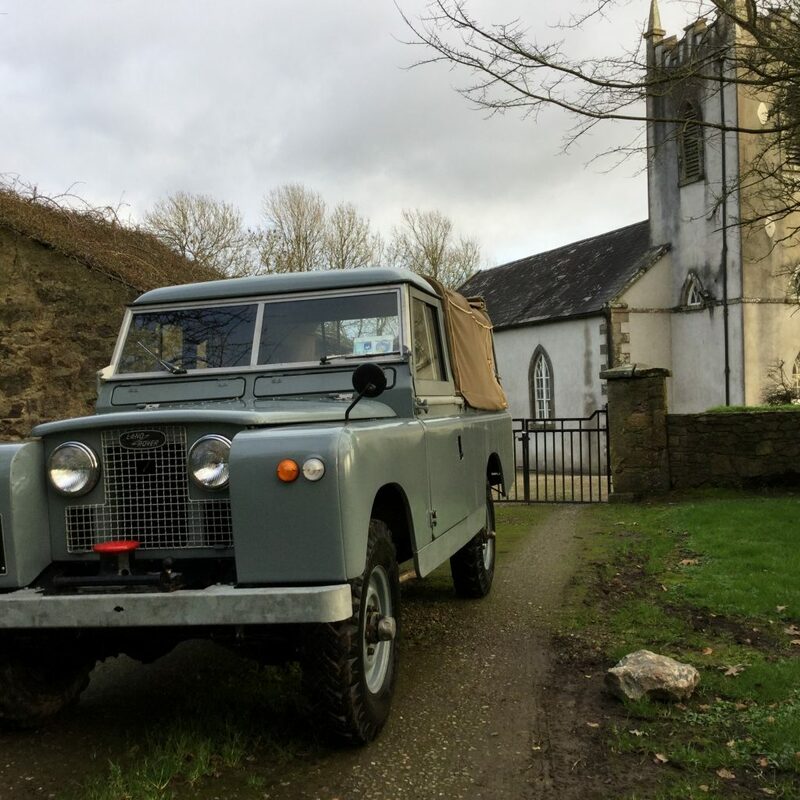 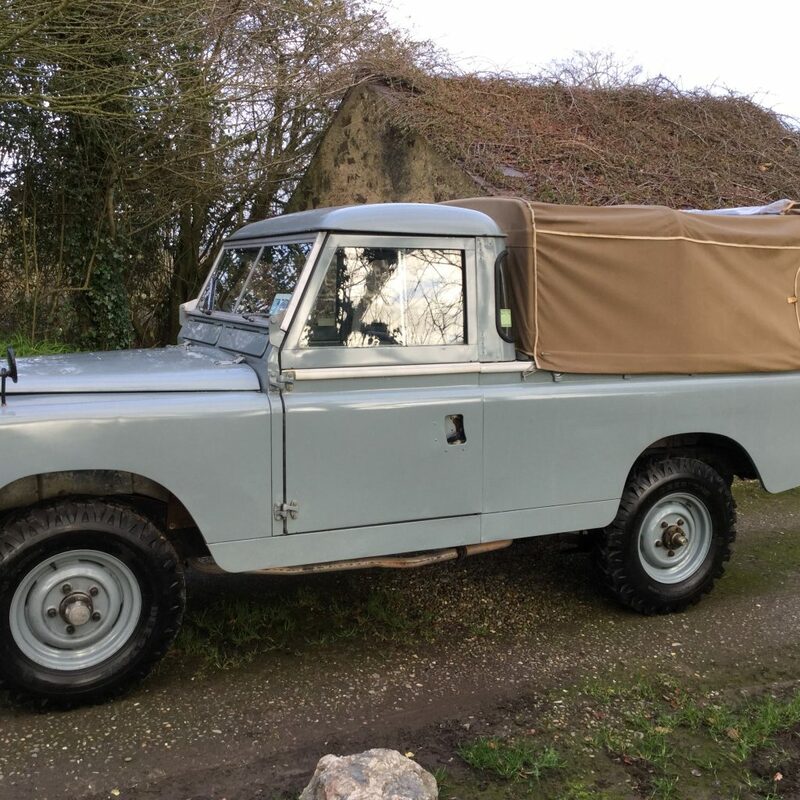 This land rover has been registered in Ireland since 2007 but has it’s original U.K. brown logbook and documentation which should make it easy to get its original U.K. registration number back if needs be. 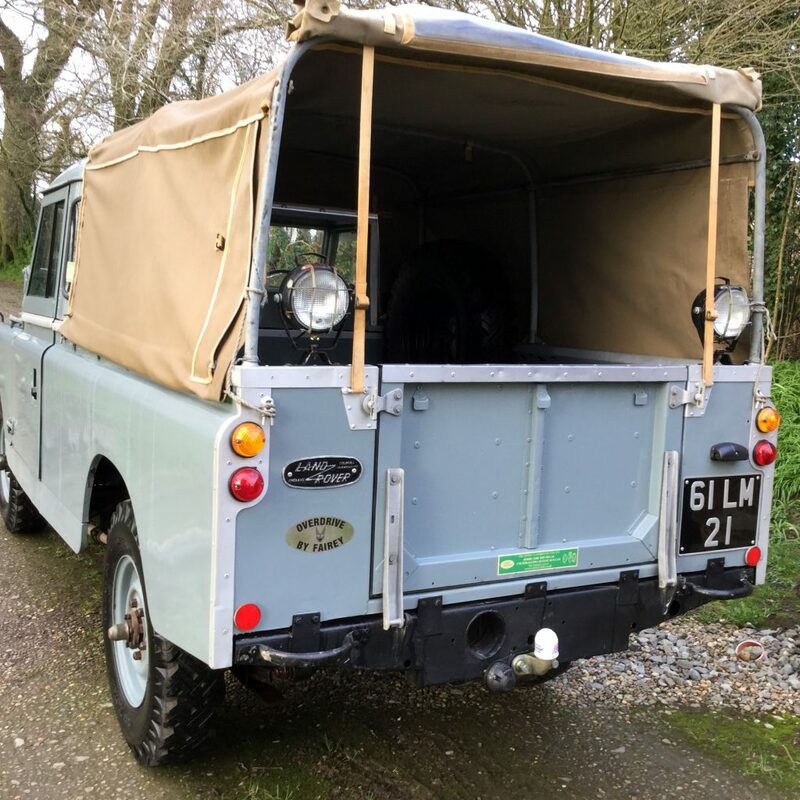 This is an exceptionally nice, usable land rover that was built to a very good standard and is driving very well. 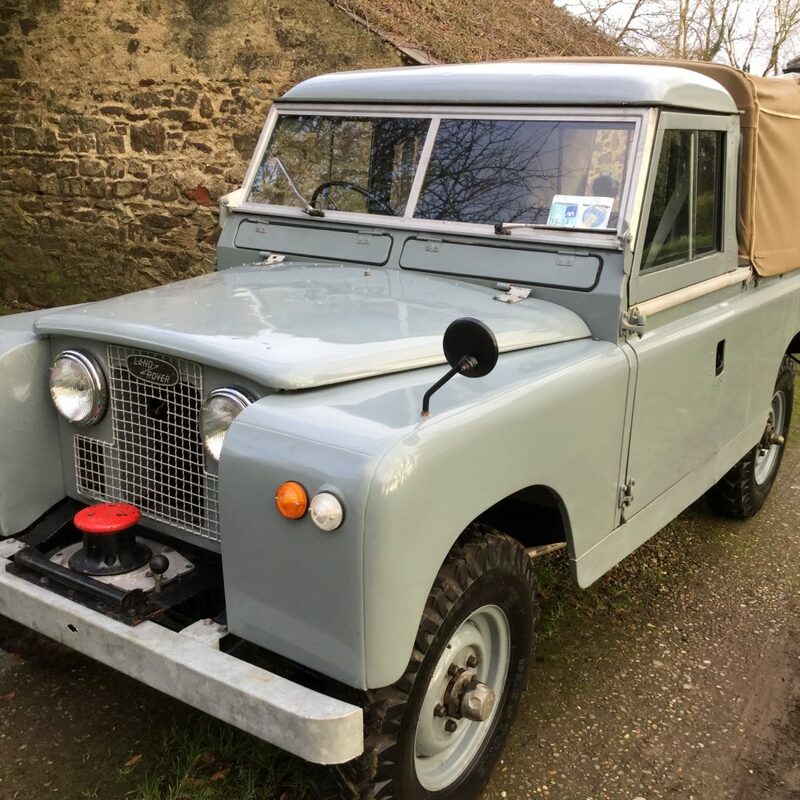 It’s just had a full service and recommission as it has been in storage since 2011.